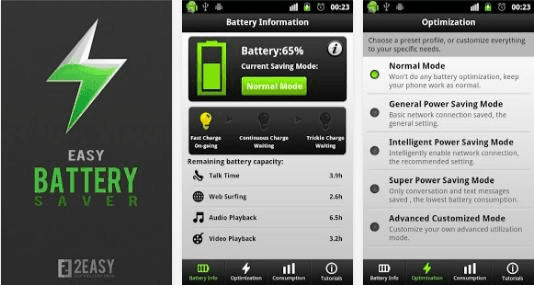 Tips for Beginners to Use an Android Phone. All gadgets are getting advanced day-by-day making the users seek some guidance vis-a-vis their functioning. Though some people learn operating these faster than the rest but remember no one is a pro and there is nothing to feel ashamed about it. Here are some guidelines for them to gain knowledge and become a pro. 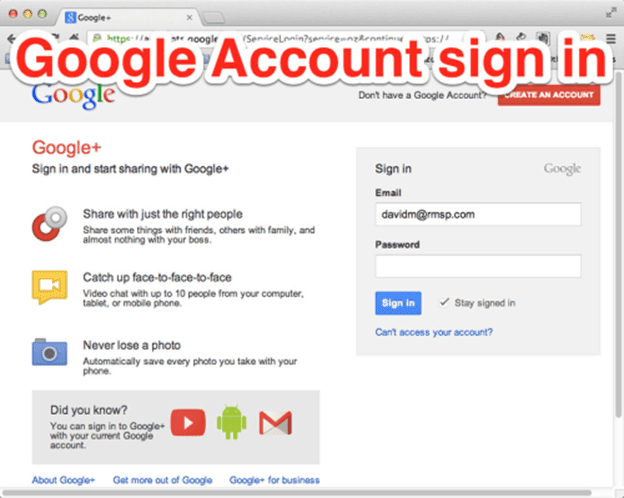 You cannot use Android without a Google account. Along with it you get everything like Gmail, contacts, calendars, Google+, Google maps and YouTube. 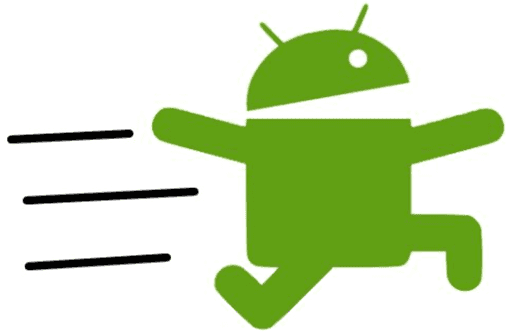 If you are coming to Android from another OS, find out the tools required to transfer from your old phone. Life becomes easier when you don’t have to start from scratch. Android alerts you with a ping when you enter a Wi-Fi area. You need to log-in to avail the service; you can disable it if you like. The visual display eats into your battery life. Therefore opt for auto brightness. Display sleep setter is also there is help you in the endeavor. These days’ manufacturers offer a lot of keyboard options. If nothing pleases you, try SwiftKey. I am sure you will love the predictive nature of it. The beauty of an android phone is the multitude of apps you can have. Download the apps of your choice from the Google Play store - free or paid. These apps are frequently updated. You can control the updates through settings. Android mobile app development companies are doing a fabulous job as regards the variety of apps developed. Download the one that fulfill your need. 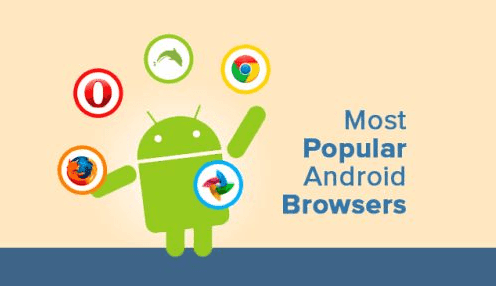 Several browsers are available for Android. 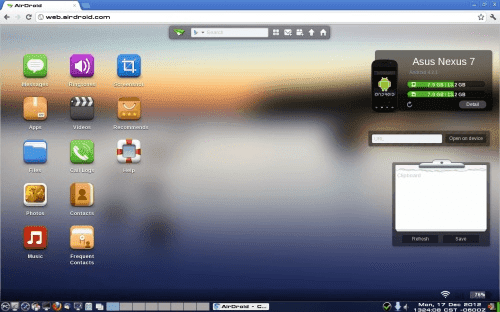 Google has its own browser, Google chrome. If you are using the same on your desktop, you can sync it with your Google account together with search history, autofill details and bookmarks. A new phone comes with an array of shortcuts and widgets. If you don’t want them, delete them and drag them to the trash bin. Different manufacturers have different approach to this but the difference isn’t much. Organizing apps in a nice clutter-free manner makes for hassle free searching. Apps with similar functionality can be placed together in a single folder. There are a lot of options to ensure that your photos remain with you irrespective of the device being used. Install Dropbox app and use its backup feature. Flexibility is one of the best features of Android. Google drive moves files easily. Embrace cloud and get an instant access to the PDFs. Some useful apps are Quickoffice and Dropbox. I hope these points are helpful for the readers.